Spending by utilities transitioning their networks to Smart Grid capabilities reached $23.68 billion in 2012. Highlighting the growing momentum behind the spending, 2012’s total alone represents 48% of Smart Grid spending to date. During the year, spending on transmission and distribution capabilities surpassed smart meter investments as utilities increasingly looked to improve their core networks and maximize the benefits of their growing Advanced Metering Infrastructure (AMI) deployments. 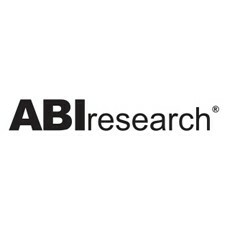 ABI Research’s report, “Utilities and Smart Grids” forecasts a number of strategic investment areas including AMI, Demand Response, Grid Optimization, Distribution Automation, Software and Application provision, System Integration, and connectivity.